Kimberly Elise Trammel, more popularly known as Kimberly Elise is an American television as well as film actress. Some of the well-known movies in which Elise has acted include For Colored Girls, John Q, Set It Off and Dope. Her current estimated net worth is US$ 2 million. Kimberly was recently part of a death hoax. Kimberley’s husband was Maurice Oldham. She was married to him from the years 1989 up until 2005 when the couple finally parted ways. Kimberly’s biography is a must read for upcoming and aspiring actresses and is available on the Internet. Kimberly’s quotes are extremely popular and inspiring. 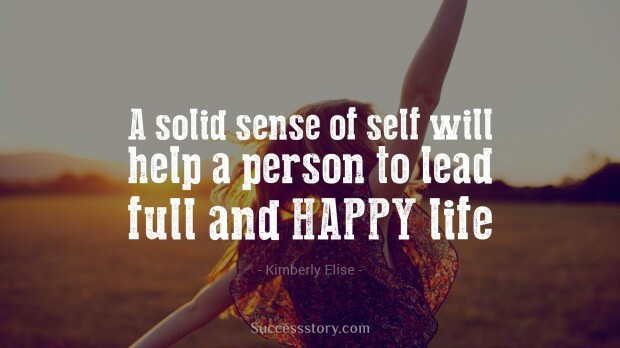 Kimberly’s sayings and adages encourage people to maintain a solid sense of self-will. 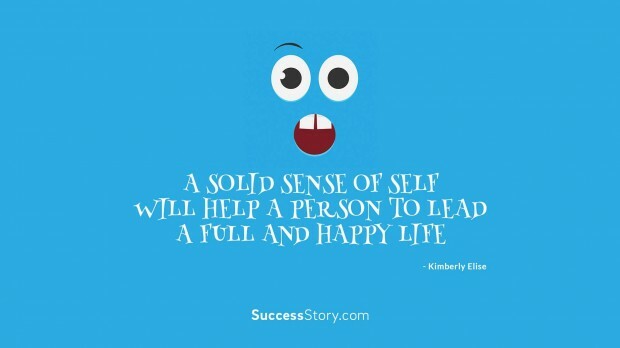 "A solid sense of self will help a person to lead a full and happy life "
"A solid sense of self will help a person to lead a full and happy life."